A TFTP Server is basically used to transfer files between systems that are connected over a network. TFTP, also known as Trivial File Transfer Protocol, is an internet software utility that you can use to send or receive a file from a remote system. The protocol is very basic and doesn’t provide much security to the files that are being transferred. We all know the Windows Homegroup that lets you share files over a network without any great hurdle. However, it has been removed from Windows 10 in the v1803 update due to which alternate resolutions are required. A quick workaround would be to use a TFTP Server, it’s simple and easy to set up. In this article, we’ll be using the SolarWinds TFTP Server (download here) which is pretty easy to use and it lets you transfer files with reliability and at a fast speed over a network. We also recommend using SolarWinds TFTP Server since they are a specialist company, specifically developing softwares and solutions for large organisations to help manage there networks, systems and IT infrastructure. Administrator account: If you are not using an administrator account, you will not be to set up a TFTP Server on your system. Therefore, please make sure you are logged in as an administrator. 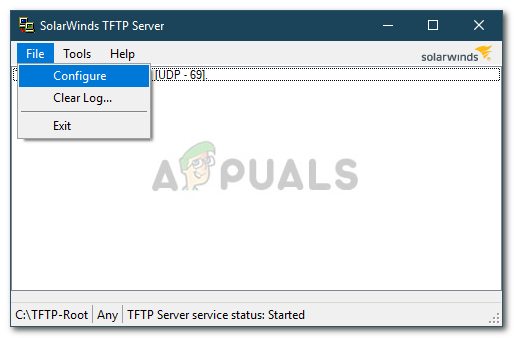 SolarWinds TFTP Server: In order to set up a TFTP server, you will have to download the TFTP Server utility from SolarWinds. You can download it from here. Once you have downloaded the .zip file, extract it to your Desktop and then just go through the straight forward installation. Port Forwarding: To allow remote access to your TFTP server you will need to forward UDP Port 69 to the IP address on your network from your router in order to allow users from outside your network access the server. However, if remote connection is not needed, then you do not need to forward ports. 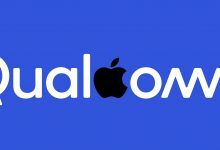 Once you have met all the requirements, you are ready to setup the server. If you have decided to allow access to the TFTP server from outside your local network such as your Home or Office or anywhere else, you will need to ensure that you use a Static IP or have your Dynamic IP added to the white list, by default the TFTP server allows All IP Address to send and receive files along with Port Forwarded. You can add IP Range to allow multiple IPs or a shortened range to allow one device only as well. 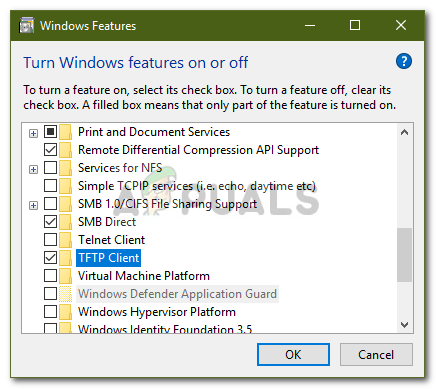 First of all, run the SolarWinds TFTP Server utility by going to the Start Menu and searching for TFTP Server. Once it loads up, click on File and then select Configure. 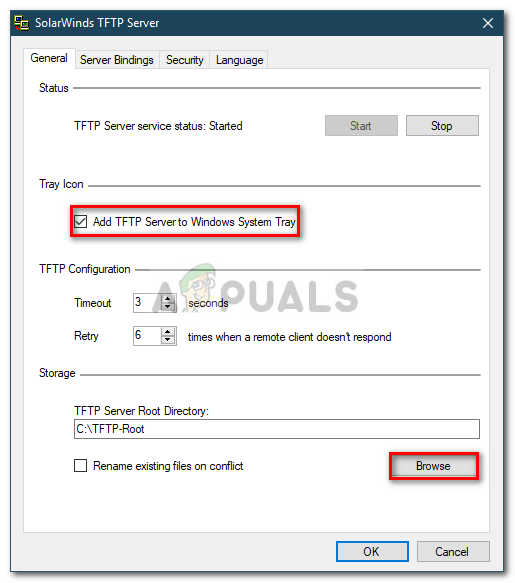 Now, if you want the server to appear in the Windows System Tray, click the ‘Add TFTP Server to Windows System Tray’. Afterward, you will have to choose the Server Root Directory. This is where all the received files will be saved. Also, if you want to send over some files, you will have to copy the files to this directory first. Click on Browse and choose a location of your choice. Next, switch to the Security tab to apply some restrictions. If you only want to send files, click Send files. If you only want to receive files, click Receive files. In case you want to do both, make sure the ‘Send and Receive files’ box is checked. 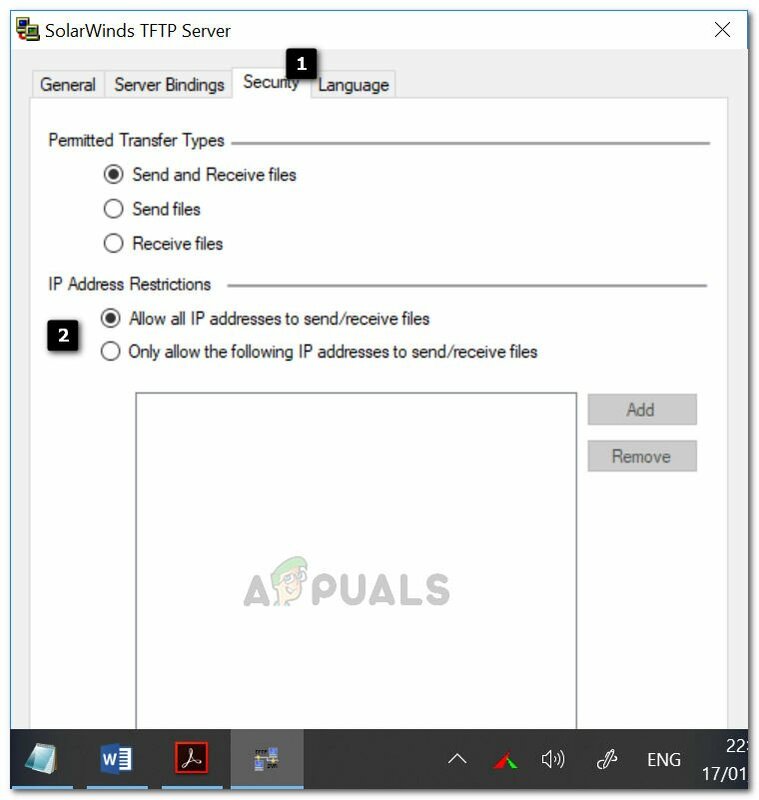 Thanks to the SolarWinds TFTP Server utility, you can add in some extra security by allowing certain IP address to send and receive files. If you wish to do this, check the ‘Only allow the following IP address to send/receive files’ and then click Add. 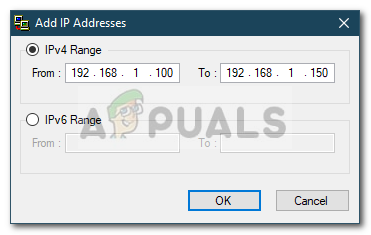 Enter the range of the IP addresses and click OK. Finally, click OK to close the configuration window. That is it, you have successfully configured and setup your TFTP Server. Now that you have setup a TFTP server, you might be wondering how to send or receive files using the TFTP server. Don’t worry, we are going to illustrate the procedure here. Port Forward – To start it off, you will first have to make sure to forward the port number 69 if you want systems outside the network to access it. Port forwarding is usually different for different firmware, therefore, we can’t cover them all. However, to give you the basic insight, you will have to access your router’s control panel, go to Advanced Setup and locate NAT or Port Forward. There, just make a new entry and forward the UDP port 69 on your ipv4 address. Please note that if you don’t intend to transfer files remotely, you do not have to forward any ports. Navigate to Programs and features and then on the left-hand side, click ‘Turn Windows features on or off’. Scroll down and locate TFTP Client. Check the box. Click OK to install the client. Remember that this has to be on the system which isn’t running the server. Change the View by to Large Icons and then select Windows Defender Firewall. To turn off Windows Defender Firewall, click on ‘Turn Windows Defender on or off’. 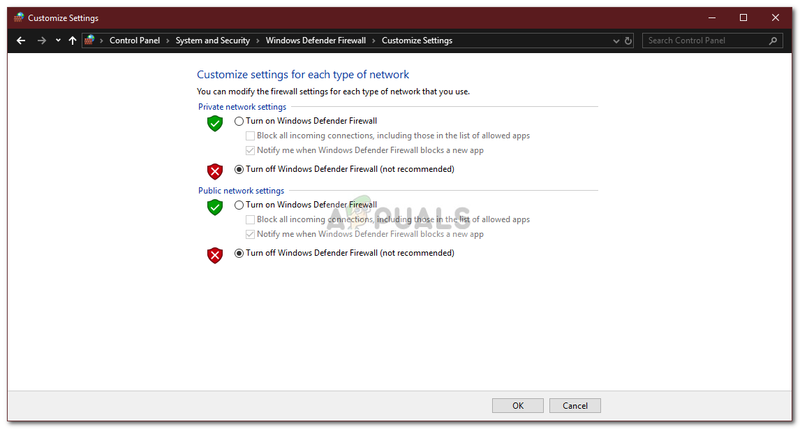 Check the ‘Turn off Windows Defender Firewall’ under both the settings and click OK. If you don’t want to turn off Windows Firewall, you can just add an exception for the TFTP connections. 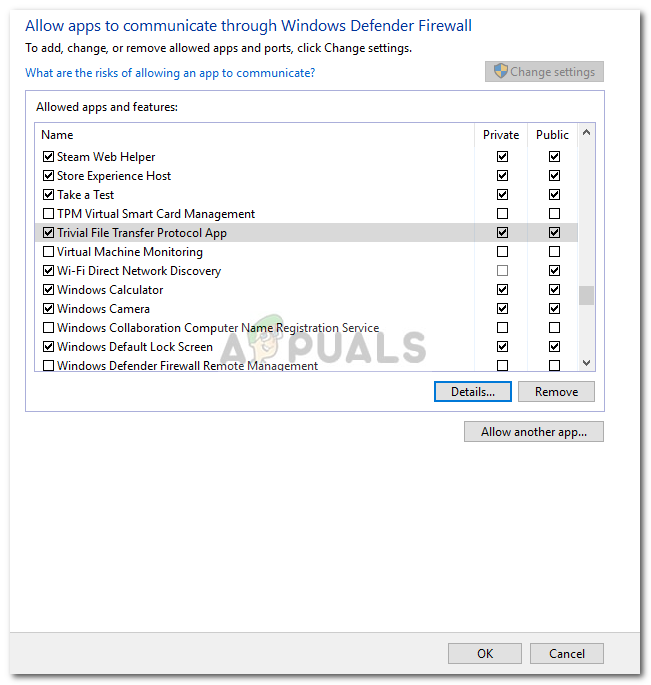 To do this, click on ‘Allow an app or feature through Windows Defender Firewall’ on the Windows Firewall settings window. Click ‘Change settings’ to be able to add an exception. Now, click on Allow another app and then hit Browse. Search for TFTP.exe in the Windows system32 directory. Select it and click Open. Check both the Private and Public boxes and then click OK. Type in ‘cmd’ to open up the command prompt. Before you transfer the files, make sure that the files that you want to send are in the Server Root Directory.